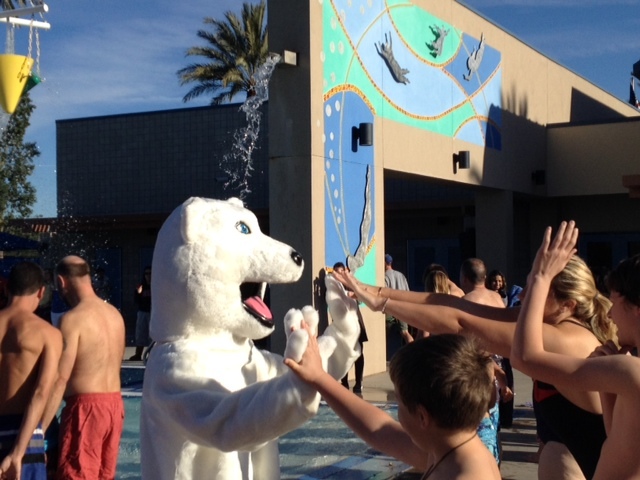 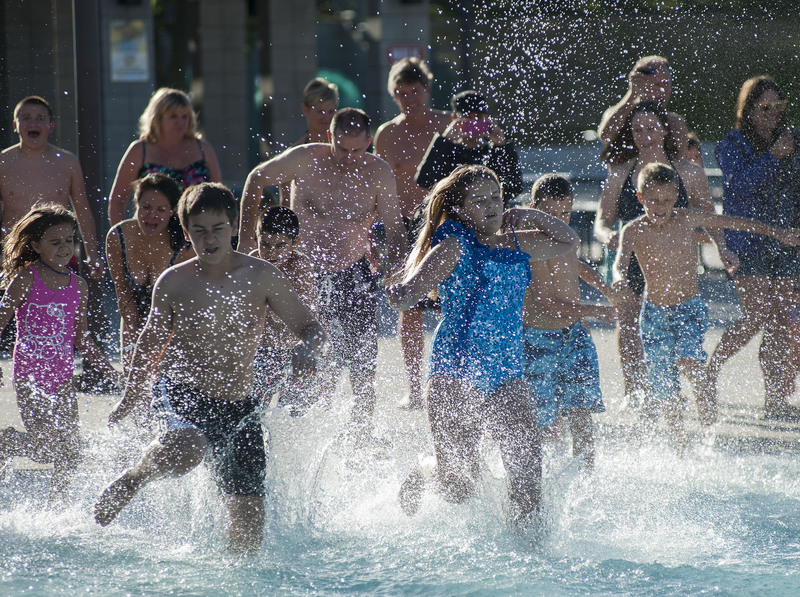 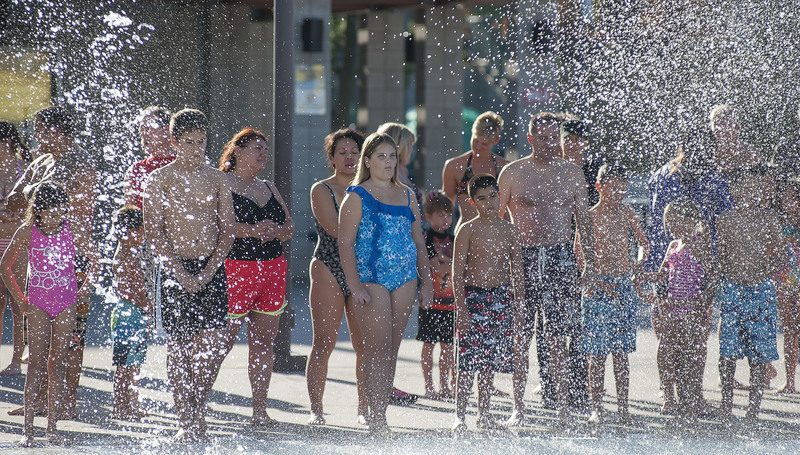 On New Year’s Day, the City of Santa Clarita hosted the annual Arctic Chill Polar Bear Swim at the Santa Clarita Aquatic Center. 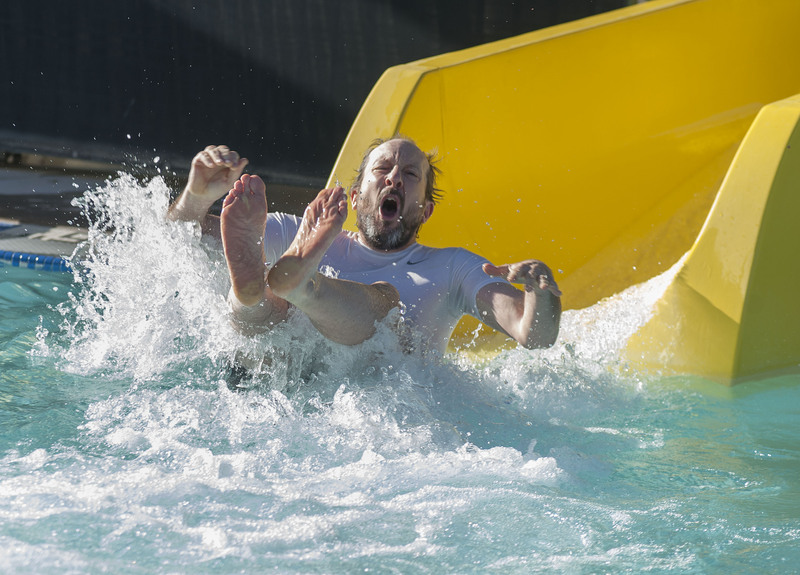 Participants took a chilly ride down the water slide into the icy water. 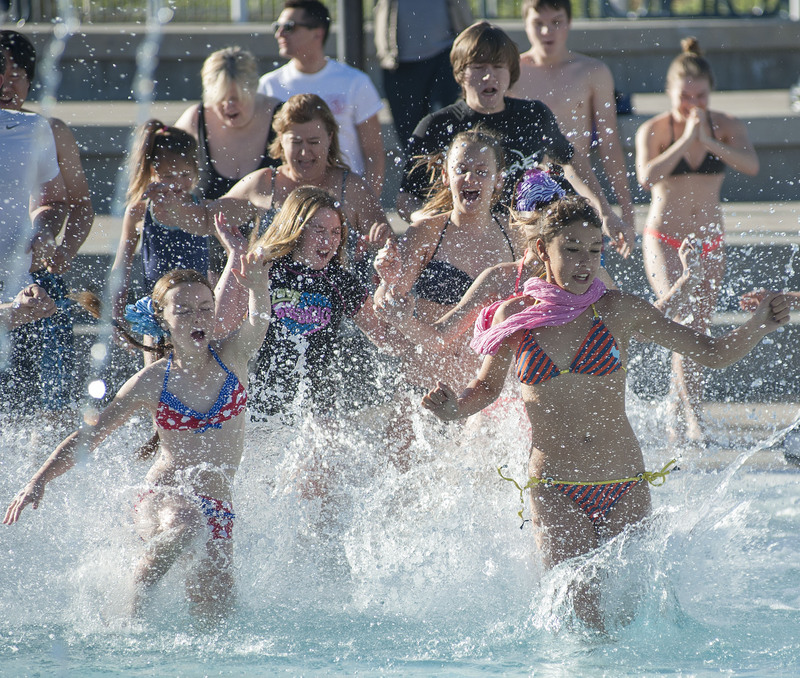 After the plunge, swimmers were greeted with coffee and hot chocolate.